So, you are getting a kettlebell. Now what will you do with it? We have designed a number of programs with our expert trainers designed to help you meet different goals. If you just want to increase your knowledge about bells, start with our free Level 1 program. If you want to work towards a specific goal like building cardio, or getting started with a 30 day plan, we have plans for that as well! 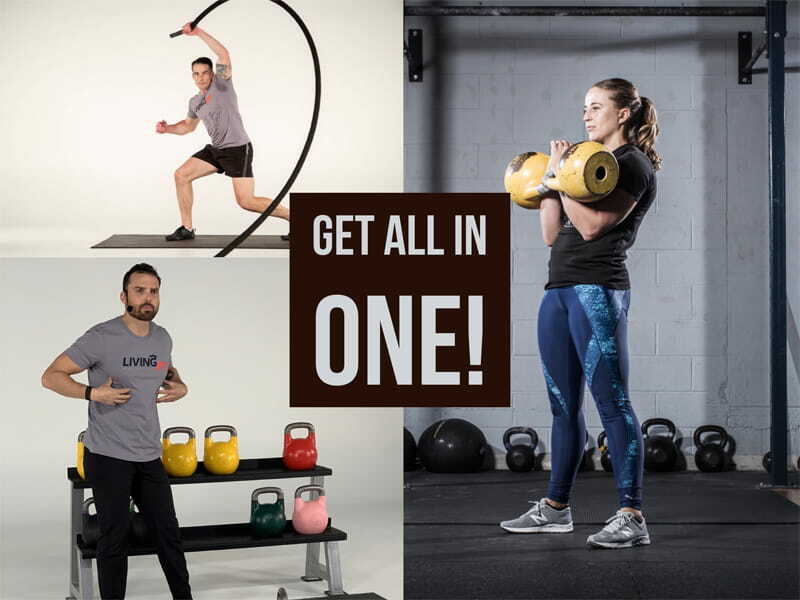 All of these programs are designed to supplement your training so you can have an optimal kettlebell workout! Chat us with any questions you have! Get every plan and workout we have in one plan here!